Astelé Subdivision is a sanctuary where the therapeutic breeze of the nearly ocean calms your being. A modern community settled in the vibrant island of Mactan, Astelé is surrounded with beautiful world-class beach resorts -- a vacation is never too far away. 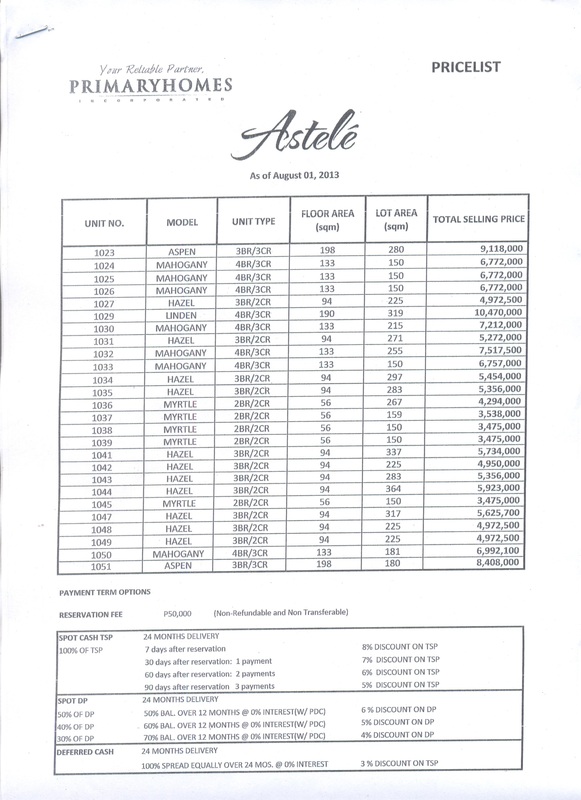 Being strategically located at Maribago, Lapu-Lapu City, Astelé is within the proximity of the famous blue beaches, resorts and diving spots along Maribago and other places in Mactan Island, Cebu. All things that make Astelé a coveted community is the promise of a well-balanced life of tranquility and vitality. A humble abode of Zen design brings an atmosphere of peace and comfort to home owners. 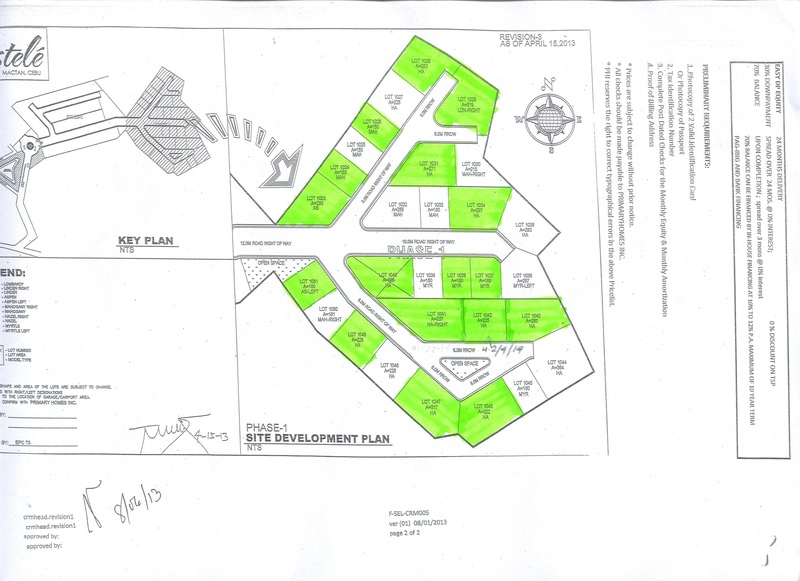 Please mention "Astelé Subdivision" with your comment in the comment box when you have inquiry.